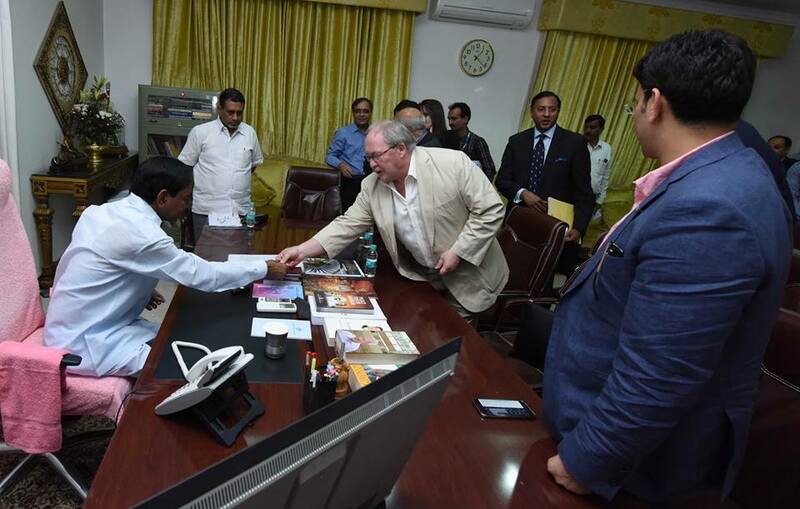 Indo UK Healthcare, a consortium of UK and India-based promoters will be developing a chain of 11 Indo-UK Institutes of Health across India, which aim to bring the UK’s finest NHS Hospitals, educational institutions and universities to the country. This was agreed upon in an MOU signed between Mr Narendra Modi and Mr David Cameron during the Indian Prime Minister’s Uk visit in November 2015. 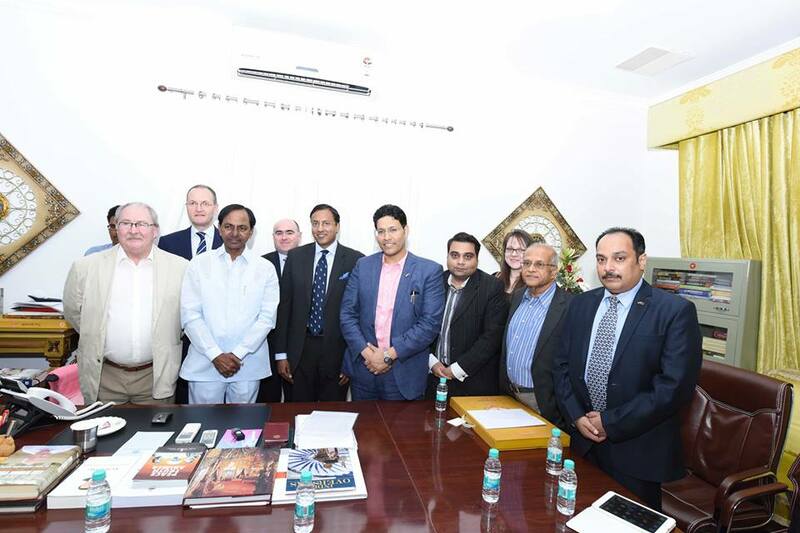 As a follow up, a delegation lead by Mr Mike Parkar, Chairman, Indo UK Health Initiative (IUHI), Dr Ajay Ranjan Gupta, CEO of IUHI and Mr Mike Nithavrianakis representing Health Care UK are currently visiting India to explore opportunities with various State Governments to establish these 11 centres of excellence. Dr. P. Raghuram, Director, KIMS-USHALAKSHMI Centre for Breast Diseases, who has worked for over ten years in the best Centres of excellence in the UK who also knows Dr Mike Parker and Mike Nithavriankis for several years, has urged the team from UK to bring the best of National Health Service from UK to Hyderabad and requested them to establish a world class affordable & accountable healthcare Institute in Telangana in collaboration with world renowned Medical Schools in the UK. 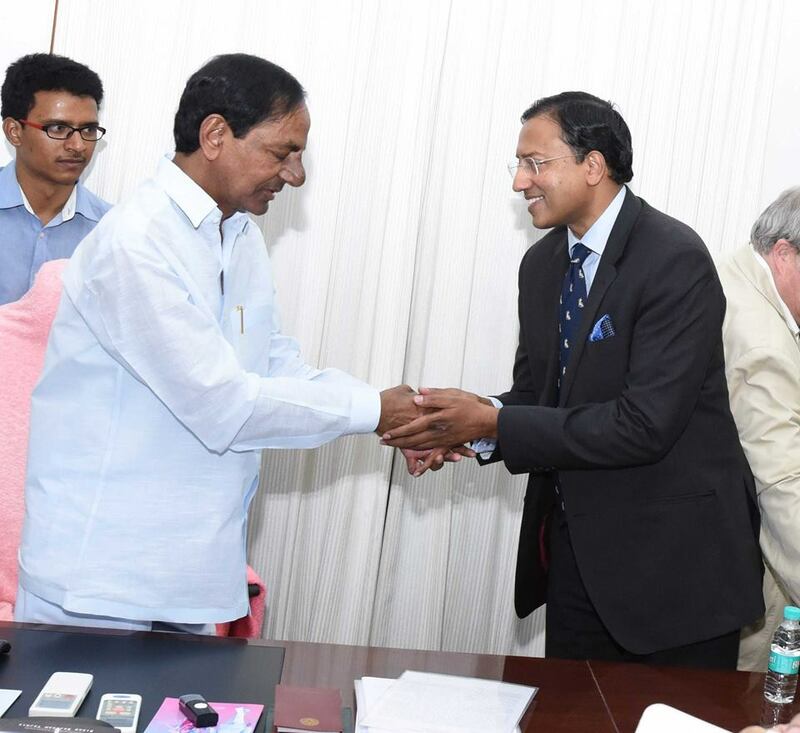 A luncheon meeting was hosted today by Mr K Chandrashekar Rao at his residence, who is very keen to see that a world class health Institute is established in Telangana. 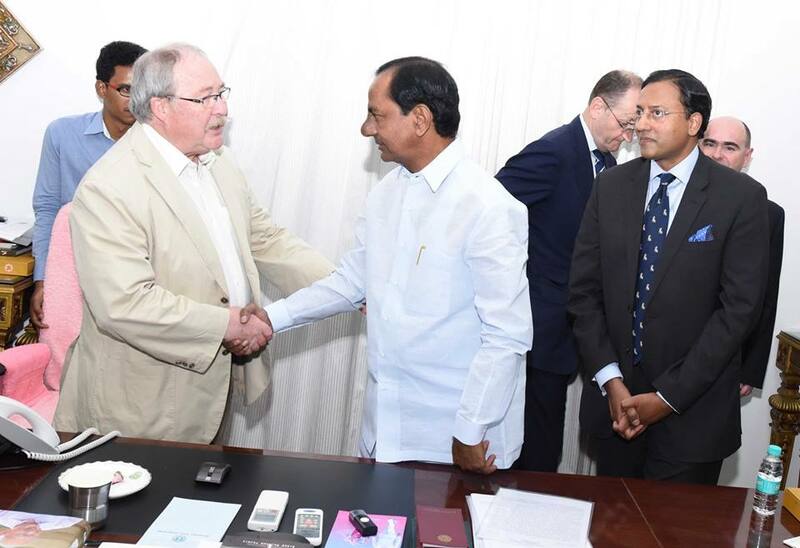 Those who attended the luncheon meeting included members from Indo Uk Healthcare Team, Dr Raghuram, Mr Rajiv Sharma, Chief Secretary, Mr Narsing Rao, Principal Secretary to CM, Mr Laxma Reddy, Health Minister, Mr Harish Rao & Mr Rajeshwar Tiwari, Health Secretary.